With Google appointing 43 year old Sundar Pichai as the new CEO, yet another feather has been added to India’s cap. On 10/8/2015, Larry Page declared that Google would be subsumed within a new parent company called Alphabet which can be accessed at abc.xyz . Chennai native, Sundar is an alumnus of IIT(Kgp) from where he graduated in Metallurgical Engineering. He holds a Post Graduation (M.S) degree from Stanford University and an MBA from Wharton School of University of Pennsylvania, where he was honored as a Siebel Scholar and Palmer Scholar. Pichai takes a deep interest in Cricket. He was the captain of his high school cricket team. 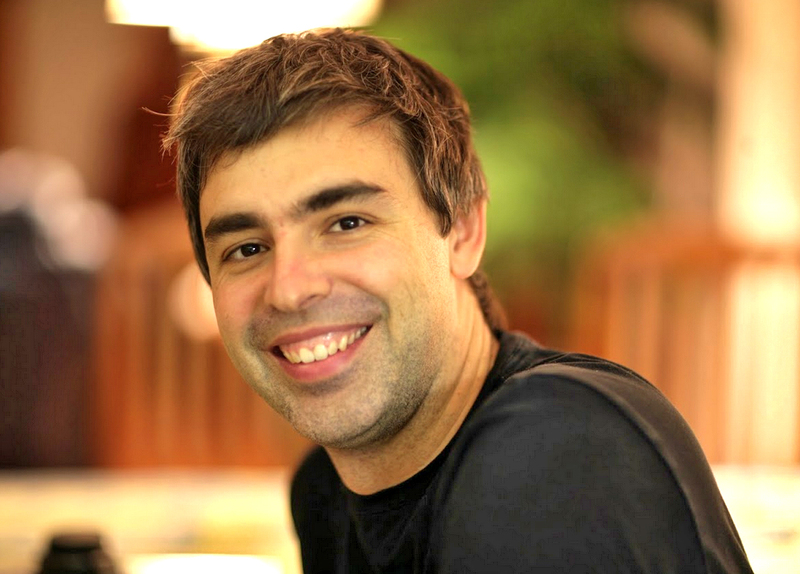 Prior to joining Google, he had been working with McKinsey & Company. Sundar Pichai joined Google in 2004, where he led the product management and innovation efforts for a suite of Google’s client software products which included Google Chrome and Chrome OS. He was instrumental in developing Google Drive. He launched the game changer Chrome browser in 2008. He was closely associated with the development of apps like Gmail and Google Maps. In May 2010, he made an announcement of the open sourcing of the new video code VP8 by Google and introduced the video format of WebM. One of the biggest contributions of Pichai to Google was adding Android to the company’s product line. Android was managed by Andy Rubin until Google acquired it in March 2005. Pichai was appointed as the CEO of Google on August 10, 2015 after previously being appointed Product Chief by then-CEO Larry Page on 24 October, 2014. “As Sergey and I wrote in the original founders letter 11 years ago, “Google is not a conventional company. We do not intend to become one.” As part of that, we also said that you could expect us to make “smaller bets in areas that might seem very speculative or even strange when compared to our current businesses.” From the start, we’ve always strived to do more, and to do important and meaningful things with the resources we have. Google’s share has increased by 6% after Alphabet restructuring, reports TechCrunch. Google acquired Android Inc on July 2005 not March 2014.